The CCS Lions have a co-ed varsity soccer team that plays in the fall. The soccer season begins at the start of the school year and lasts through October. Students in Grades 7-12 are eligible to participate on the soccer team. 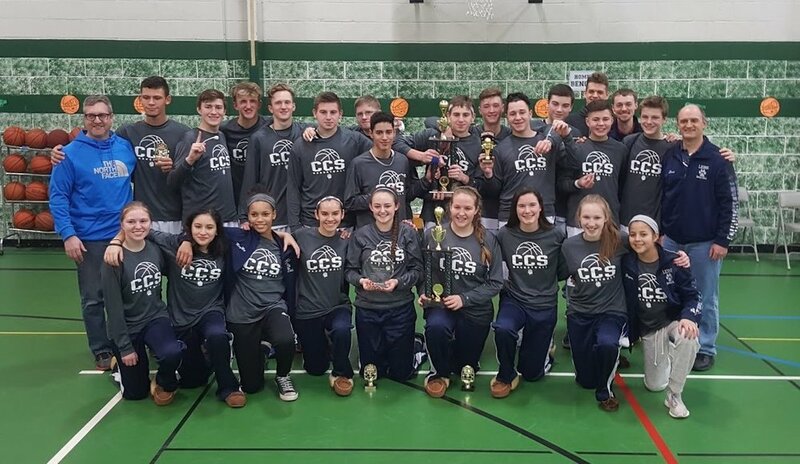 The CCS Lions have a boys' varsity basketball team and a girls' varsity basketball team. Our basketball season lasts from mid-November through February/March. An emphasis is placed on Christian sportsmanship, development of ball-handling skills, and an understanding of the game. A highlight of each year is our annual tournament to Binghamton, New York, which takes place each January. The CCS Lions have a strong middle school soccer team that competes each spring.